Here’s the situation…I am somewhat embarrassed to say that I went online looking for love. I wasn’t sure what else I could do. It’s been awhile since I have been on the dating circuit, and I know that I would not be comfortable trolling bars for an eligible man. Turns out, I met a really interesting single guy. We’ve been chatting and emailing back and forth now for almost three weeks. And he finally asked me to meet for coffee. I think I want to go, and yet looking back over his profile, it doesn’t seem like we have as much in common as I thought. I have no idea what to do here. Any advice? Dear Sharon: Here’s what I think…I think life is sometimes about taking chances. Especially when it comes to love and dating, there is no guarantee, and there is no way to be sure about a person unless you really give that single guy or single girl a chance. But there are ways to go about it that make the whole dating experience better, safer and far less nerve racking. Not one to promote or discredit the world of online dating, my position is, it is often better to know as much as you possibly can about that potential someone before actually going to meet them in person, or pursuing a romantic relationship of any kind. Unfortunately in today’s society, you can never know too much about a potential suitor. Single women in Seattle, or in New York, or London, or wherever, need to be cautious. The world of dating has changed drastically from what it was even ten years ago. Now people utilize online sites and random dating services to pull off elaborate scams. Unfortunately, so many older women in particular have been the victims of such deception. And in terms of a strictly relationship perspective, I hate to say it, but the best partnerships don’t necessarily begin with two people who may or may not be compatible. What should you do in your circumstance? If you feel confident in what the man has told you, then by all means maybe you should meet him. However, if there is a lingering doubt in your mind regarding compatibility, safety or anything of that nature, then my advice is to hold off. Perhaps try a more reliable and transparent dating site/service. 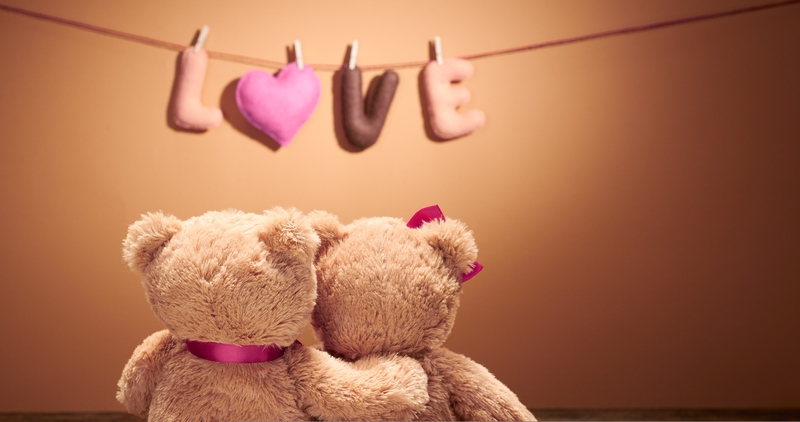 For instance, Seattle Singles is about ensuring their members’ overall safety and facilitating connections that might ultimately lead to lifelong relationships. 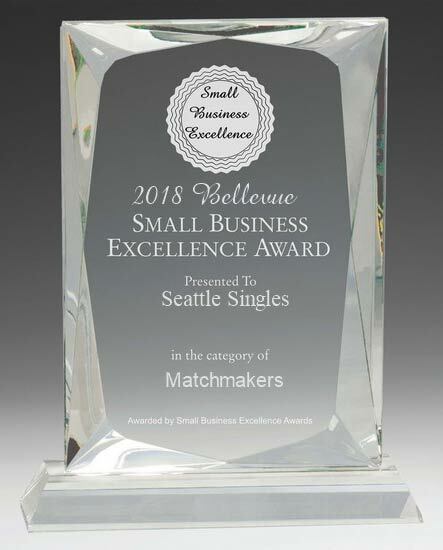 Relying on an exclusive and incredibly thorough screening process, their success rate for matchmaking is virtually unparalleled in the Seattle area. It certainly can’t hurt to check it out!